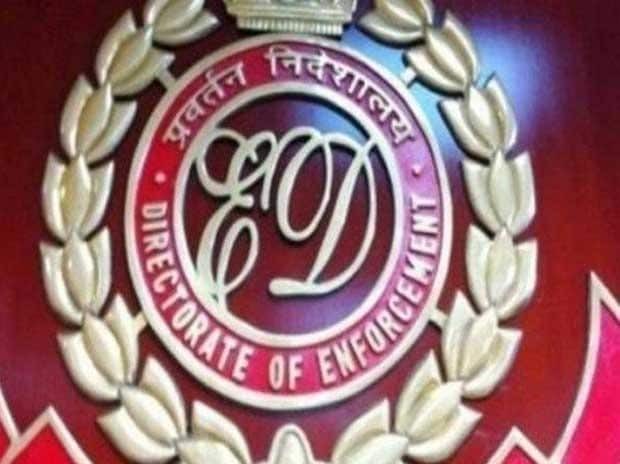 A Delhi court on Saturday sought a response from Enforcement Directorate on bail plea of Sushen Mohan Gupta, an alleged defence agent arrested by the agency in the Rs 3,600-crore VVIP chopper case. Gupta moved his bail plea before Special Judge Arvind Kumar, who sought the agency's reply by April 9. The court also allowed the agency to interrogate Gupta for two more days after the agency sought his custody before it.